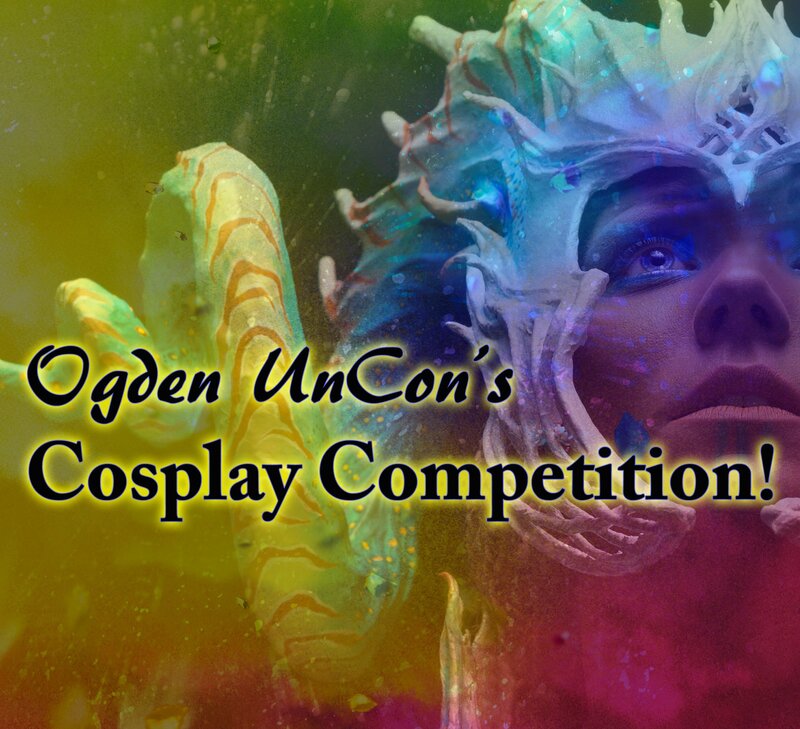 Ogden UnCon is an unconventional pop culture con. Our Pitch Fest Writing Contest is just one way we differ from other conventions. The Pitch Fest Writing Contest is for authors who have written a novel and want to get that novel published. This is a difficult process. The difficulty is rarely about the writer’s ability or the story they have told. Writers by the tens-of-thousands, submit query letter after query letter to agents, publishers, and acquisition editors hoping for a positive response. Many never hear anything at all. Others receive denials and question whether or not anyone actually looked at their submission. The problem most writers face is getting their foot in the door and being heard. That’s where Ogden UnCon comes in. Below we will talk about the Pitch Fest Writing Contest process. We will talk about the submission packet, the time line, and where to submit your work. We anticipate a large number of submission, so please follow our instructions. If you have any questions about the process after reading the information below, then please contact us. What I am about to tell you will be repeated many times in the information below and on the submission page. You will need to be an Ogden UnCon ticket holder to participate in any of our pop culture events, including this one. 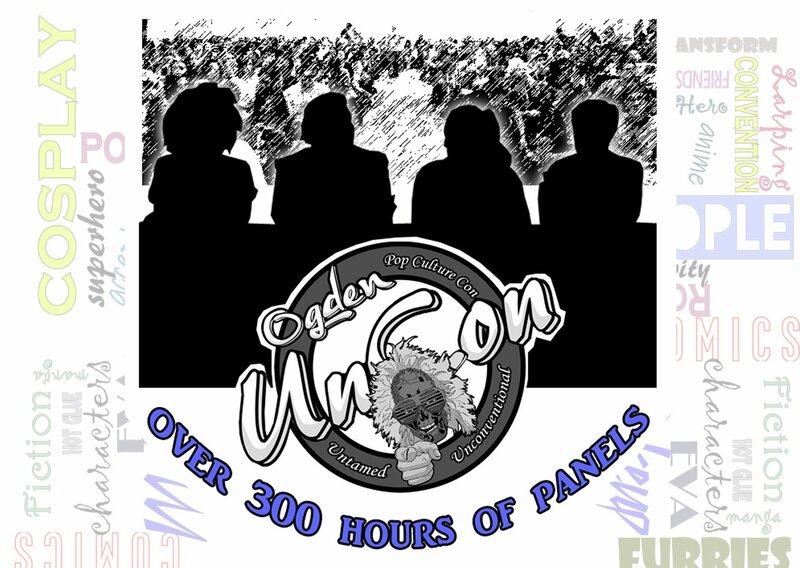 So make sure you have purchased your Ogden UnCon ticket HERE before submitting your packet. A query letter. The required format can be found at this Weber State University LINK. A marketing plan for the book. This is a requirement for any publisher nowadays. How do you plan to sell your book? What is your strategy for getting your novel out to readers? A Sample chapter of your submission. (20-page double spaced, standard 1" margins, and 12pt Times New Roman font) Please do not deviate from this format. We will read through the submissions and choose the top picks. The writers we choose will have won the opportunity to pitch their novel to a panel of publishers, acquisition editors, and literary agents. These professionals are in a position to change a new author’s life. This is the foot in the door most authors rarely get. We will begin announcing our literary guests soon, and most likely one at a time as we bring them on board. We will give the panel of professionals a packet containing those winning writers’ query letters, sample chapters, and marketing plans for preview. Then, at Ogden UnCon in June 2019, the winners will stand in front of the panel of professionals and give a 3-5-minute elevator pitch to accompany their packet. When it’s all said and done one or more of these writers could walk away with a publishing deal. We can’t overstate the incredible opportunity this presents to our local authors. 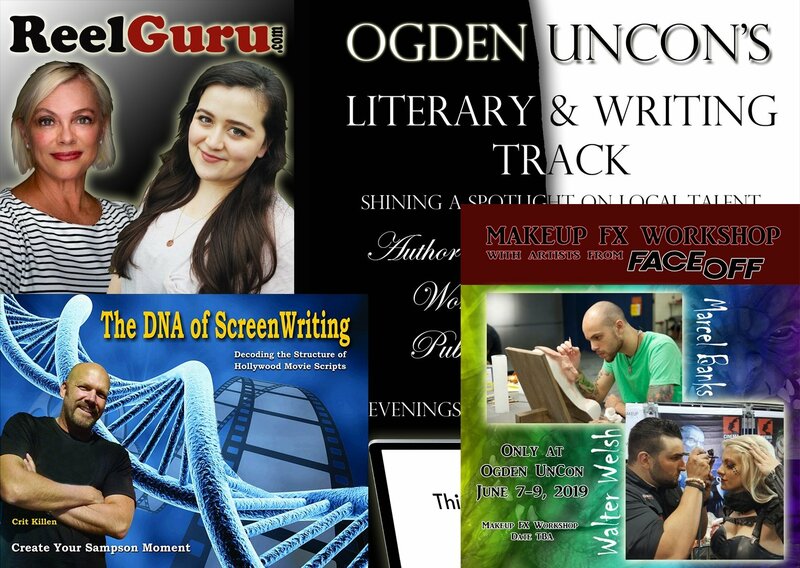 Writers chosen from these submissions win the chance to speak face-to-face with publishers, literary agents, and acquisition editors brought to Ogden by Ogden UnCon. We start accepting submission October 31, 2018. The submission deadline is February 1, 2019. April 15th, 2019, judges decide who will stand in front of our professional literary panel. Publishers, Acquisition Editors, and Literary Agent guests will be announced as their agreements with Ogden UnCon are finalized. 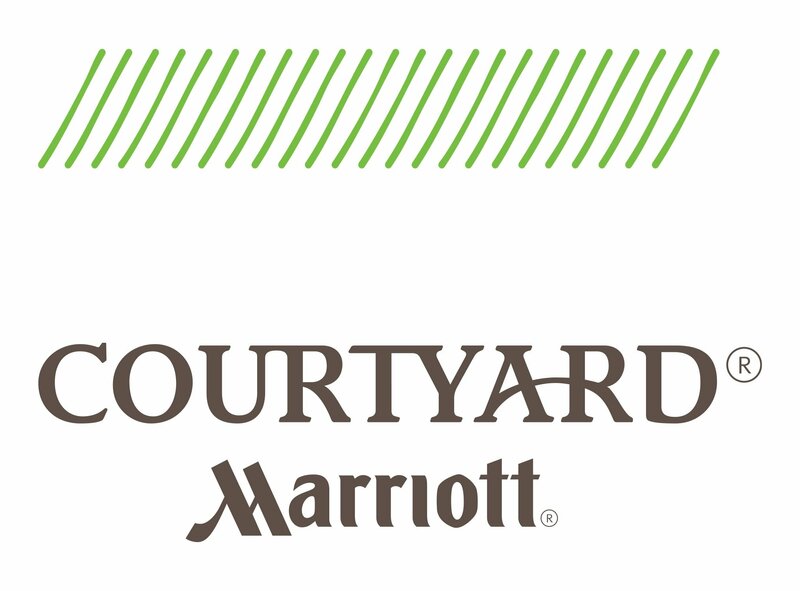 June, 8 2019 (timeto be announced), winners will give their elevator pitch to the panel. The panel will then decide if they want to work with an author. 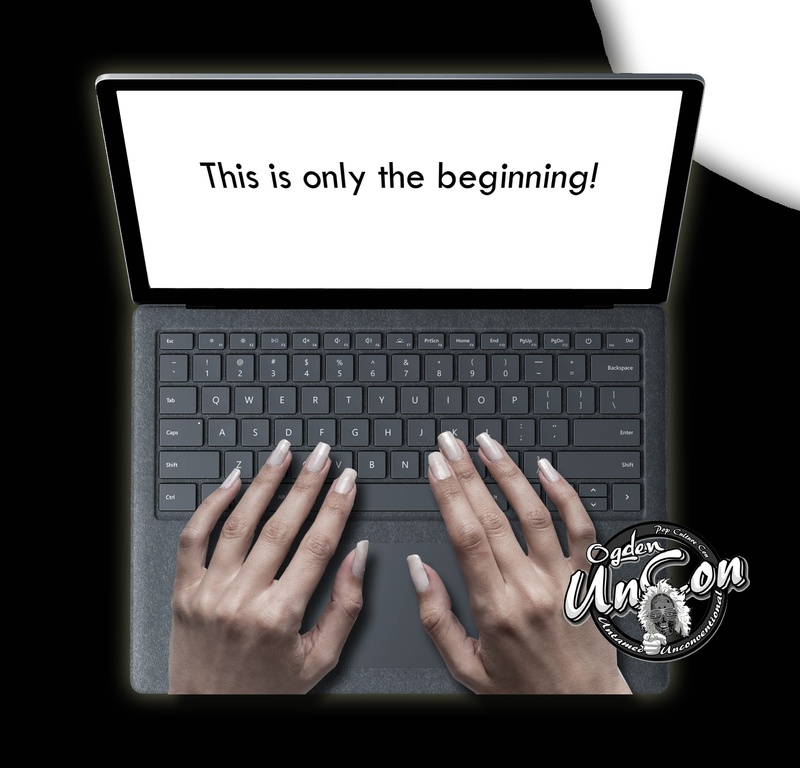 The submission fee for Ogden UnCon's Pitch Fest Writing Contest is $10 per submission. This fee will be used for administrative costs, printing, etc. Submission fees are separate and do not include an Ogden UnCon pass. Since the Pitch Fest Writing Contest is held during and within the Ogden UnCon pop culture event, you must have an Ogden UnCon pass to participate. Tickets can be purchased by clicking "TICKETS" or by accessing the drop down menu above and clicking "Tickets". 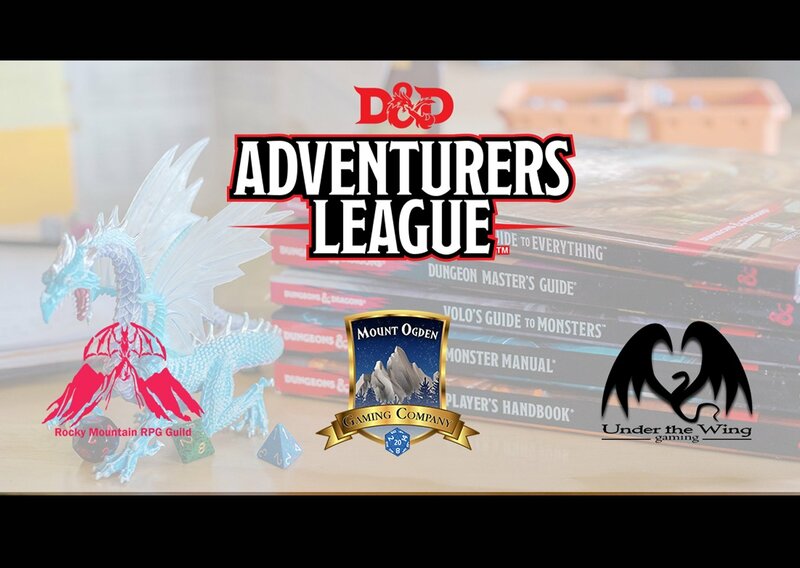 For additional information, please contact jhamer@ogdenuncon.com. Writers submitting to Pitch Fest Writing Contest must have a finished novel and the submission must be based upon that finished novel. Submissions must contain all the necessary elements mentioned above when submitted. We will not accept submissions in pieces, nor will we refund submission fees. Provided formats must be adhered to. Any submission not following the format will be discarded. You may contact us to determine whether or not your submission has been received. Submissions may be discarded if writers make repeated inquiries regarding the status of their submission, its stage of review, what we think, etc.